First of all..BEEEP BEEEEEEP BEEEP BEEEEEEP BEEEP BEEEEEEEP! i want to declared that my Geo nota was found! 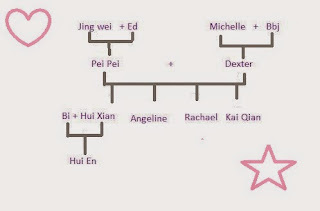 Although I am a bit angry.. but this person helps me to find it too..
And I am sure this person also do not want this to happen too..
Secondly I had a new family tree! Stay leng lui and cute forever! 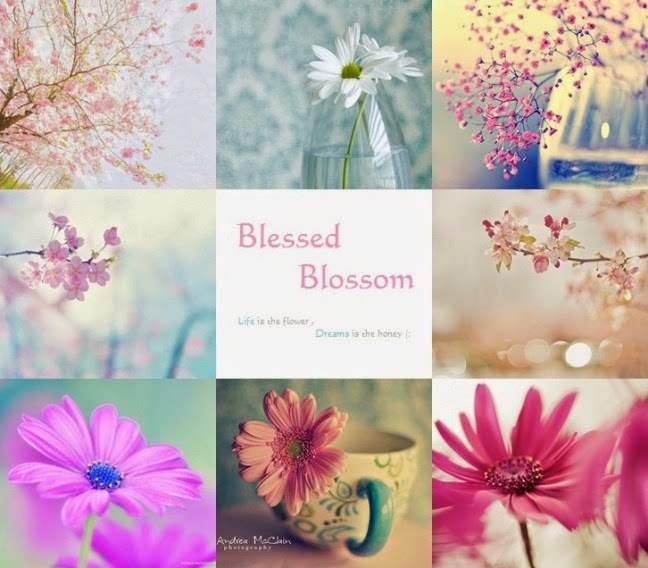 I am going to ditched this blog until the exams END! but my cbox is always ALIVE! Surely... We all are blessed ! En Ha Ha En Ha Ha! she said that our mummy sure drink alcohol n smoke during pregnant! AHAHA! 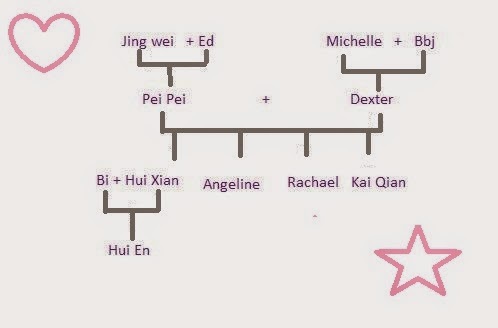 this wan.. NOT TRUE NOT TRUE! Well.. I can said FUN and surely R ! the Buttercup a bit not fair! Why were we the only Form 3 there? We was like owh R! We felt that we were rather R than normal! Later on they take attendance tat they called out the first name of each group! and she was laughing like a so very R people and point towards me! Ya... i got the R bomb! owh! i was like ARGH! my mummy finally can online on 11th of May! Her house area cabel was burnt!
" sure is your Pei Pei play too many playfish games until the cabel burnt"
AHAH! I can just use a R to reply! She was so HIGH until become so very R! We go spam my Bad jie jie's photo on FB! mummy post "yay! I can go internet liao :DDDDDDDD"
in all the 10 photos! BEEP BEEEEEP BEEP BEEEEEP BEEP BEEEEEEEP! my Po Po a.k.a Michelle cut of my Mickey Mouse!! so I cut it out after i used up all the papers! so when i cut out the pity Mickey have only got 1 ears! but It looks Cute and a bit of Rness! then she is so R!! she cut off the mickey 101 ear! OWH!! i wan the mickey's ear back!! later on Po Po use a yellow clip n clip her ears! She used STAPLER to stapler its ear!! and now she kidnapped my Mickey Mouse! I want mickey back! i want my mickey back, i want my mickey back just a R Po Po! IF I know who that person is! 1. No manners to both me n my book! 2. Being irresponsible to my book! 3. Make me kill so many of my cells! Although they are already 15..
although the sky is falling down! Don't ever let me know who you are! Don sad ar... ppl know den know! and rness 4 is going to be OUT !